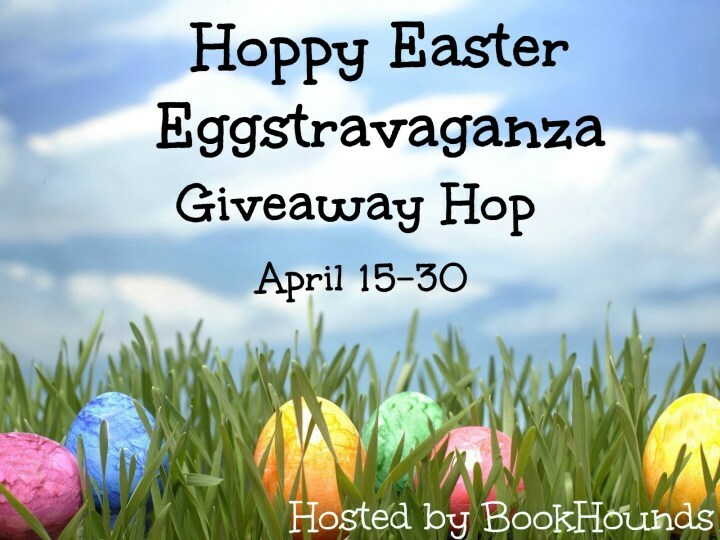 Enter to win a copy of April from the Year of Discovery in the Hoppy Easter Eggstravaganza Giveaway Hop. Only one entry per person. U.S. residents only. 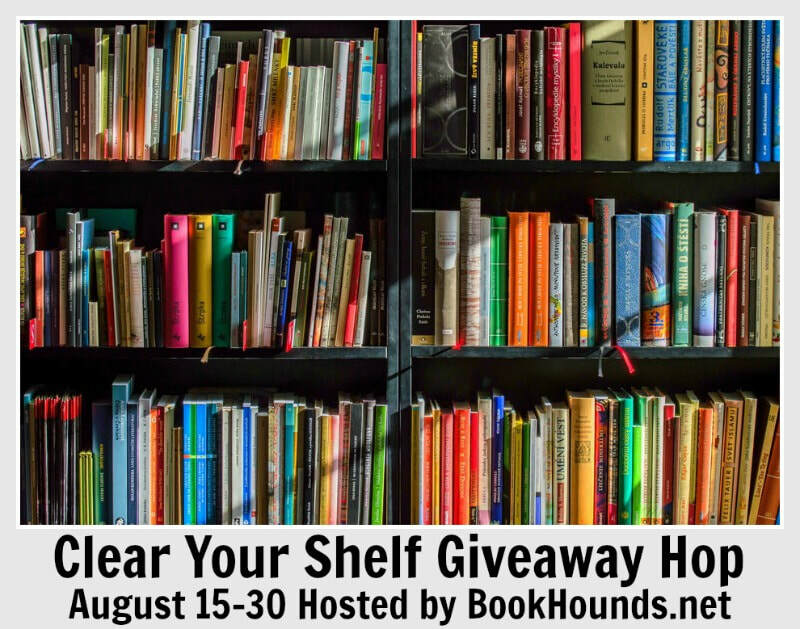 Then continued your blog hop at BookHounds. Enter to win a copy of April. Sign me up for your newsletter. I am already a member of your newsletter. Please do NOT sign me up for your newsletter. Congratulations to Edye Green for winning a copy of March in the Lucky Leprechaun Giveaway Hop. Contest winners were selected at random using Research Randomizer's Number Generator Program. 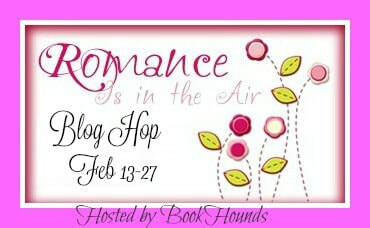 Congratulations to Debra Branigan for winning a copy of February in the Romance is in the Air Blog Hop. Contest winners were selected at random using Research Randomizer's Number Generator Program. 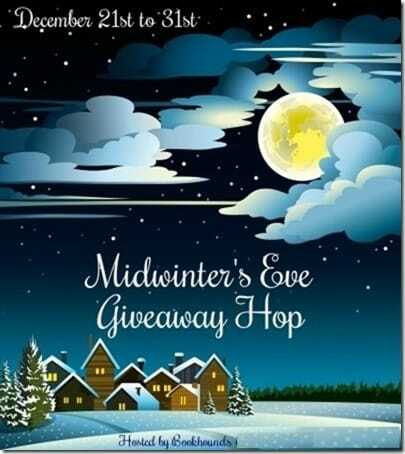 Congratulations to Elizabeth Jarnagin for winning a copy of Cappuccino in the Midwinter's Eve Giveaway Hop. Contest winners were selected at random using Research Randomizer's Number Generator Program. 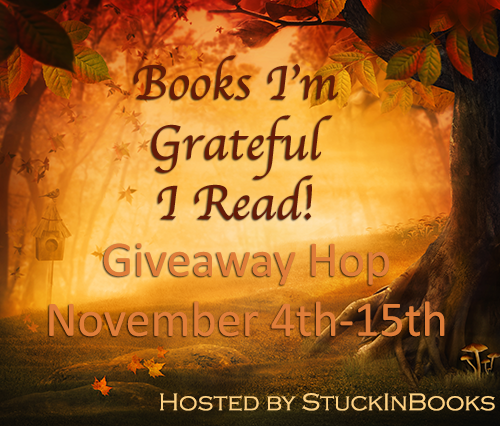 Congratulations to Jeri Dickinson for winning a copy of Cappuccino in the Gratitude Giveaway Hop. Contest winners were selected at random using Research Randomizer's Number Generator Program. 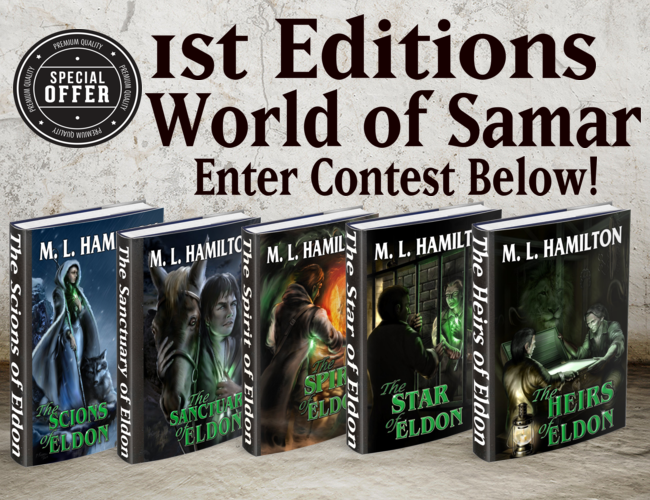 Win a limited 1st Edition World of Samar book. Congratulations to Antoinette Murphy for winning a Vintage World of Samar book. Congratulations to Connie Black for winning a copy of Zombies in the Delta in the Spooktacular Giveaway Hop. Contest winners were selected at random using Research Randomizer's Number Generator Program. Congratulations to Vicki Wurgler, Ann Fantom, Lily Marquez, Renee Rousseau, and Daniel Morrell for winning a Vintage World of Samar book. Congratulations to Lyn Williams for winning a copy of The Heirs of Eldon in the Clear Your Shelf Giveaway Hop. Contest winners were selected at random using Research Randomizer's Number Generator Program. Congratulations to Ann Fantom for winning a copy of The Heirs of Eldon in the 1st Edition World of Samar Giveaway Contest. Contest winners were selected at random using Research Randomizer's Number Generator Program. Congratulations to Samantha Ball for winning a copy of Murder in the Painted Lady in the Lazy Days of Summer Giveaway Hop. Contest winners were selected at random using Research Randomizer's Number Generator Program. Congratulations to Shawna Fox for winning a copy of Murder in the Painted Lady in the Christmas in July Giveaway Hop. Contest winners were selected at random using Research Randomizer's Number Generator Program. Congratulations to Ruth Vick for winning a copy of Murder in the Painted Lady in the Splash into Summer Giveaway Hop. Contest winners were selected at random using Research Randomizer's Number Generator Program. Congratulations to Jake Bray for winning a copy of Murder in the Painted Lady in the Love in Bloom Giveaway Hop. Contest winners were selected at random using Research Randomizer's Number Generator Program. Congratulations to Tracy Fritts for winning a copy of Murder in the Painted Lady in the Authors in Bloom Giveaway Hop. Contest winners were selected at random using Research Randomizer's Number Generator Program. Congratulations to Carrie Shoults for winning a copy of Murder in the Painted Lady in the Lucky Leprechaun Giveaway Hop. Contest winners were selected at random using Research Randomizer's Number Generator Program. Congratulations to Darlene Owens for winning a copy of Ravensong in the Romance is in the Air Blog Hop. Contest winners were selected at random using Research Randomizer's Number Generator Program. 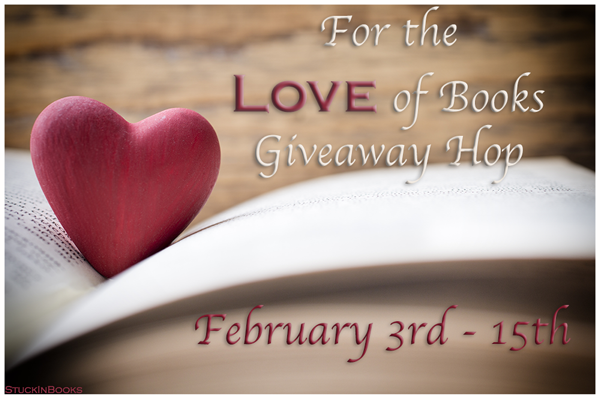 Congratulations to Abigail Gibson for winning a copy of Murder in the Painted Lady in the For the Love of Books Giveaway Hop. Contest winners were selected at random using Research Randomizer's Number Generator Program. Congratulations to Jennifer Herman for winning a copy of Murder in the Painted Lady in the Best of 2017 Giveaway Hop. Contest winners were selected at random using Research Randomizer's Number Generator Program. 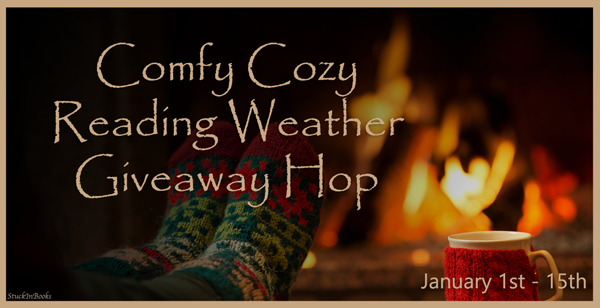 Congratulations to Barbara Wilson for winning a copy of Murder in the Painted Lady in the Comfy Cozy Reading Weather Giveaway Hop. Contest winners were selected at random using Research Randomizer's Number Generator Program. Congratulations to Renee Grandinetti for winning a copy of Murder in the Painted Lady in the Midwinter's Eve Giveaway Hop. Contest winners were selected at random using Research Randomizer's Number Generator Program. 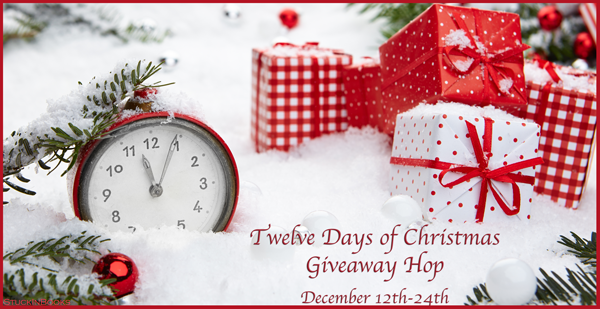 Congratulations to Kayla Klontz for winning a copy of Murder in the Painted Lady in the Twelve Days of Christmas Giveaway Hop. Contest winners were selected at random using Research Randomizer's Number Generator Program. Congratulations to Donna Jacoby for winning a copy of Murder in the Painted Lady in the Gratitude Giveaway Hop. Contest winners were selected at random using Research Randomizer's Number Generator Program. Congratulations to Burma Turner for winning a copy of Murder in the Painted Lady in the Books I'm Grateful I Read! Giveaway Hop. Contest winners were selected at random using Research Randomizer's Number Generator Program. Congratulations to Holly Letson for winning a copy of Haunts in Bodie in the Spooktacular Giveaway Hop. Contest winners were selected at random using Research Randomizer's Number Generator Program. 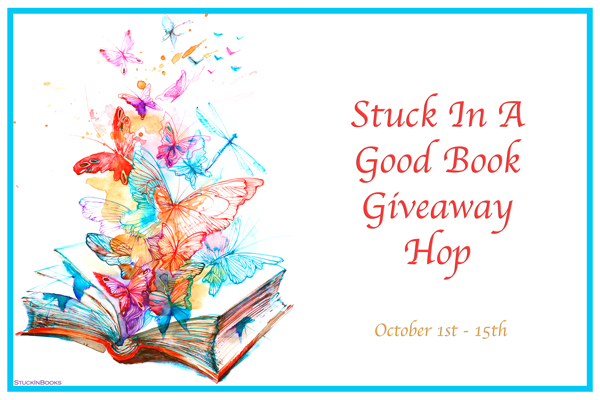 Congratulations to Bonnie Hometchko for winning a copy of Zombies in the Delta in the Stuck in a Good Book Giveaway Hop. Contest winners were selected at random using Research Randomizer's Number Generator Program. Congratulations to Michelle Price for winning a copy of Murder in the Painted Lady in the Banned Book Week Giveaway Hop. Contest winners were selected at random using Research Randomizer's Number Generator Program. Congratulations to Brenda Sparks for winning a copy of The Star of Eldon in the Clear Your Shelf Giveaway Hop. Contest winners were selected at random using Research Randomizer's Number Generator Program. ​Congratulations to Renee Grandinetti for winning a copy of The Heirs of Eldon in the Oh, The places you'll go! Giveaway Hop. Contest winners were selected at random using Research Randomizer's Number Generator Program. Congratulations to Darlene Goodman for winning a copy of Murder in the Painted Lady in the Freedom to Read Giveaway Hop. Contest winners were selected at random using Research Randomizer's Number Generator Program. Congratulations to Kris Bullard for winning a copy of Dr. Abraham Jefferson's Cocktail Recipes in the Splash into Summer Giveaway Hop. Contest winners were selected at random using Research Randomizer's Number Generator Program. 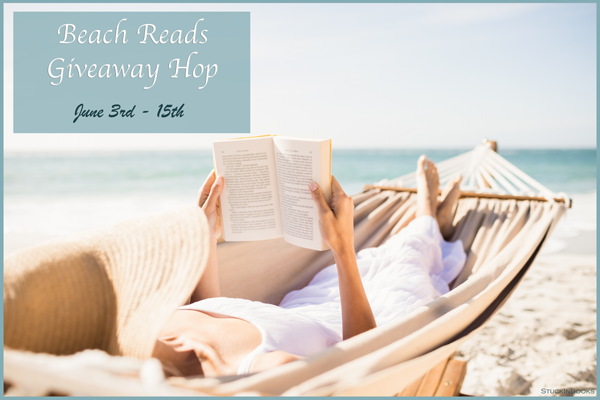 Congratulations to Vicki Wurgler for winning a copy of Jaguar in the Beach Reads Giveaway Hop. Contest winners were selected at random using Research Randomizer's Number Generator Program. 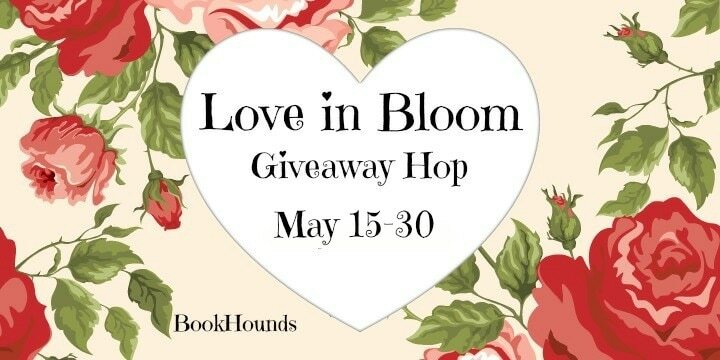 Congratulations to Holly Letson for winning a copy of Ravensong in the Love in Bloom Giveaway Hop. Contest winners were selected at random using Research Randomizer's Number Generator Program. Congratulations to Jennylyn Gross for winning a copy of Murder on Potrero Hill in the May I Suggest Giveaway Hop. Contest winners were selected at random using Research Randomizer's Number Generator Program. Congratulations to Sarah Blake for winning a copy of Dr. Abraham Jefferson's Cocktail Recipes in the Life is a Beach Giveaway Hop. Contest winners were selected at random using Research Randomizer's Number Generator Program. Congratulations to Julie Waldron for winning a copy of Cappuccino in the Hoppy Easter Eggstravaganza! Giveaway Hop. Contest winners were selected at random using Research Randomizer's Number Generator Program. Congratulations to Robin Abrams for winning a copy of Swift as a Shadow in the Rain Rain Go Away! Giveaway Hop. Contest winners were selected at random using Research Randomizer's Number Generator Program. Congratulations to Nancy Loring for winning a copy of Cappuccino in the Authors in Bloom Blog Hop. Contest winners were selected at random using Research Randomizer's Number Generator Program. Congratulations to Judy Cox for winning a copy of Swift as a Shadow in the Lucky Leprechaun Giveaway Hop. Contest winners were selected at random using Research Randomizer's Number Generator Program. Congratulations to Brandi Dagwan for winning a copy of Ravensong in the Romance is in the Air Blog Hop. Contest winners were selected at random using Research Randomizer's Number Generator Program. Congratulations to Amanda Daggett for winning a copy of Cappuccino in the Best of 2016 Giveaway Hop. Contest winners were selected at random using Research Randomizer's Number Generator Program. Congratulations to Aaron Martin for winning a copy of Murder on Potrero Hill in the Midwinter's Eve Giveaway Hop. Contest winners were selected at random using Research Randomizer's Number Generator Program. 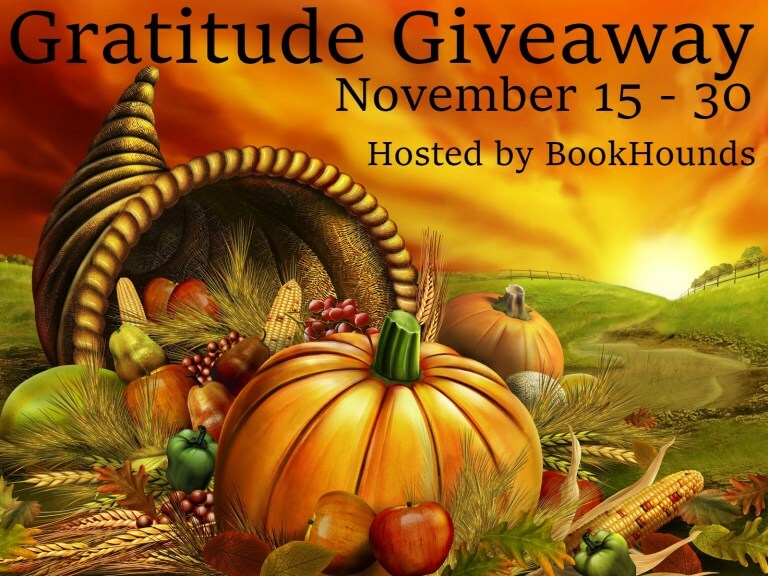 Congratulations to Laura Bowe for winning a copy of Swift as a Shadow in the Gratitude Giveaway Hop. Contest winners were selected at random using Research Randomizer's Number Generator Program. Congratulations to Amber Bennie for winning a copy of a first edition World of Samar book. Contest winners were selected at random using Research Randomizer's Number Generator Program. Congratulations to Ann Fantom for winning a copy of Zombies in the Delta in the Spooktacular Giveaway Hop. Contest winners were selected at random using Research Randomizer's Number Generator Program. Congratulations to Jan Jenkins for winning a $10 Amazon Gift Card in the Banned Books Week Giveaway Hop. Contest winners were selected at random using Research Randomizer's Number Generator Program. Congratulations to Jerry Marquardt for winning a copy of Ravensong in the Beach Reads In August Giveaway Hop. Contest winners were selected at random using Research Randomizer's Number Generator Program. Congratulations to Michelle Cain for winning a copy of Swift as a Shadow in the Freedom to Read Giveaway Hop. Contest winners were selected at random using Research Randomizer's Number Generator Program. Congratulations to Tracee Imai for winning a copy of Zombies in the Delta in the Midsummer's Eve Giveaway Hop. Contest winners were selected at random using Research Randomizer's Number Generator Program. Congratulations to Tori Hoffert for winning a copy of Cappuccino in the Debut Author Giveaway Hop. Contest winners were selected at random using Research Randomizer's Number Generator Program. Congratulations to Jan Jenkins for winning a copy of Swift as a Shadow in the Splash into Summer Giveaway Hop. Contest winners were selected at random using Research Randomizer's Number Generator Program. Congratulations to Sonya Sanderson for winning a copy of Ravensong in the Love in Bloom Giveaway Hop. Contest winners were selected at random using Research Randomizer's Number Generator Program. Congratulations to Shannon O'Neil for winning a copy of Murder on Potrero Hill in the Authors in Bloom Giveaway Hop. Contest winners were selected at random using Research Randomizer's Number Generator Program. ​Congratulations to Patricia Pinkston for winning a copy of Murder on Potrero Hill in the Fool for Books Giveaway Hop. Contest winners were selected at random using Research Randomizer's Number Generator Program. Congratulations to Kristen Patton for winning a copy of Zombies in the Delta in the Hoppy Easter Eggstravaganza Giveaway Hop. Contest winners were selected at random using Research Randomizer's Number Generator Program. Congratulations to Jeanna Massman for winning a copy of Murder on Potrero Hill in the Leap into Book Giveaway Hop. Contest winners were selected at random using Research Randomizer's Number Generator Program. Congratulations to Josy Herrera for winning a copy of Zombies in the Delta in the Dreaming of Books Giveaway Hop. Contest winners were selected at random using Research Randomizer's Number Generator Program. Congratulations to Kimberly Wright for winning a copy of Murder on Potrero Hill in the Gratitude Giveaway Hop. Contest winners were selected at random using Research Randomizer's Number Generator program. Congratulations to Sherrie Keys who won an original copy of the Heirs of Eldon. Contest winners were selected at random using Research Randomizer's Number Generator program. Congratulations to Stephanie Grant for winning the Team Peyton t-shirt for November. Contest winners were selected at random using Research Randomizer's Number Generator program.